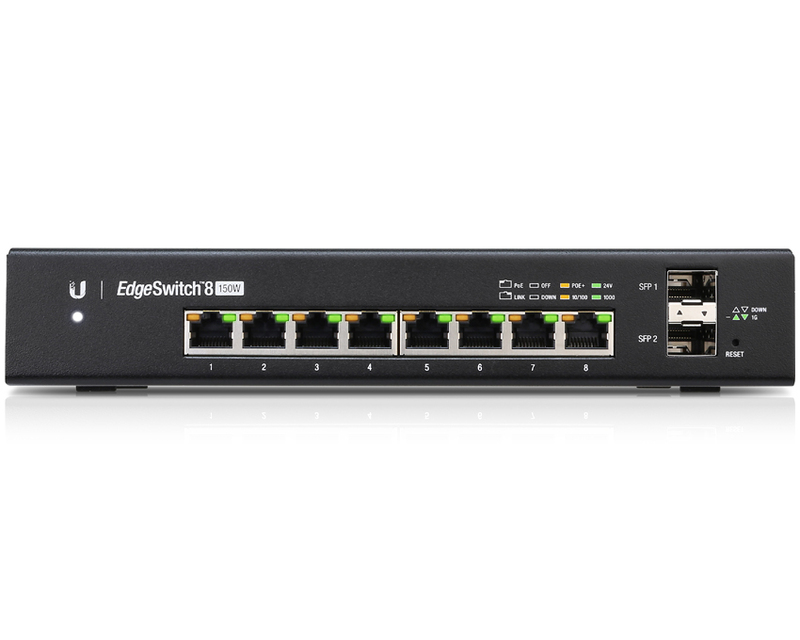 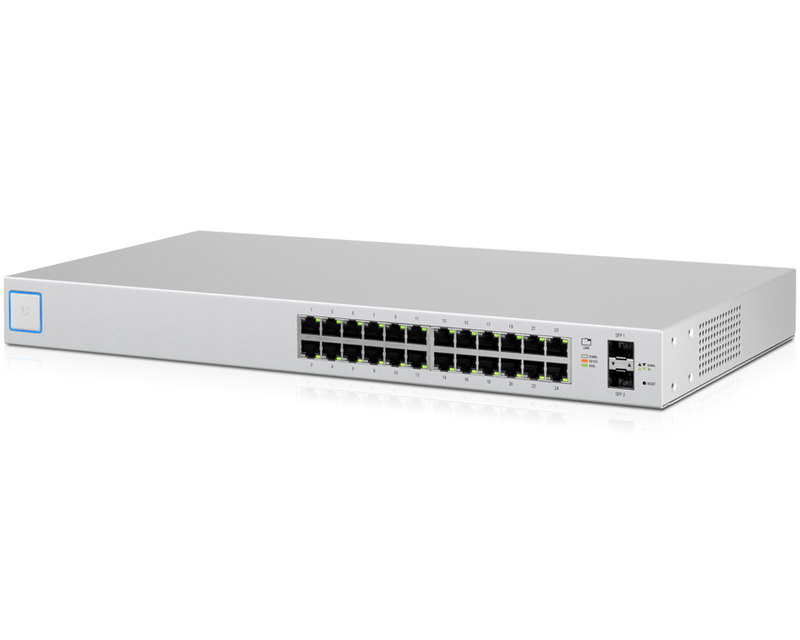 The Ubiquiti UniFi US-24 (NON-POE) is a fully managed twenty-four port switch that delivers robust performance, intelligent switching for growing networks. 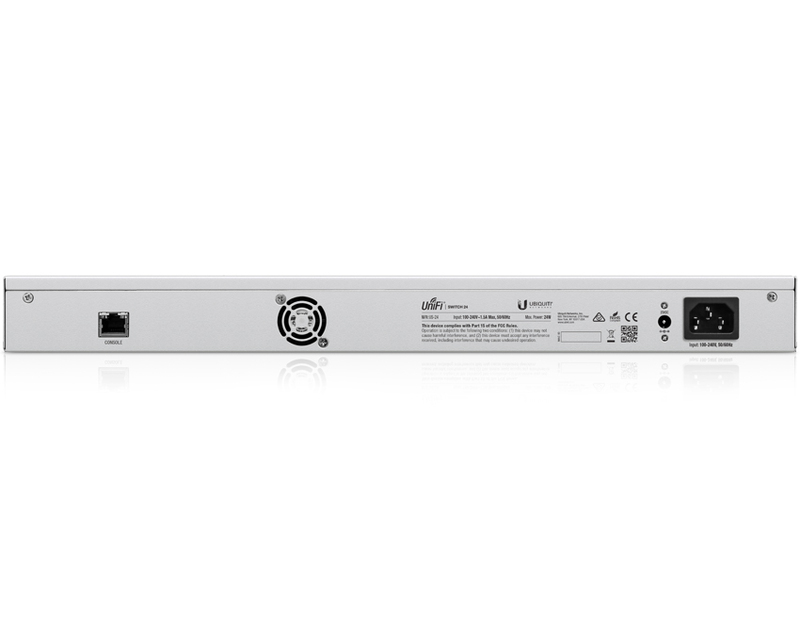 The Ubiquiti UniFi US-24 delivers the forwarding capacity to simultaneously process traffic on all ports at line rate without any packet loss. The Ubiquiti US-24 offers the forwarding capacity to simultaneously process traffic on all ports at line rate withoutany packet loss. 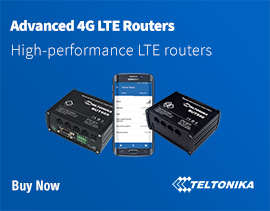 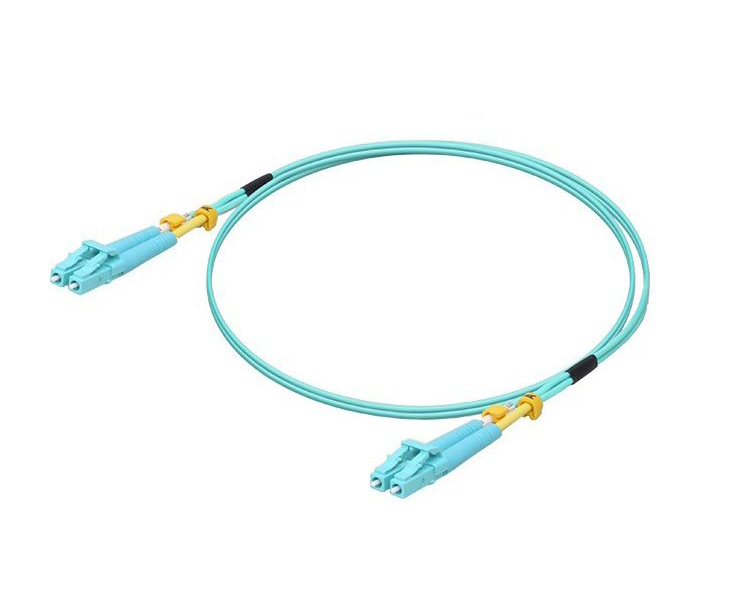 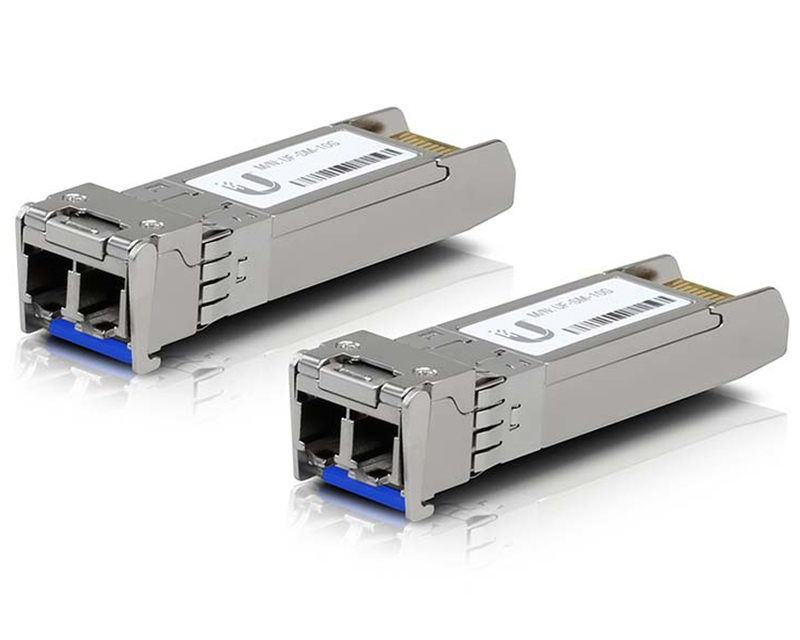 For its total, non‑blocking throughput, the 24‑port model supports up to 26 Gbps. 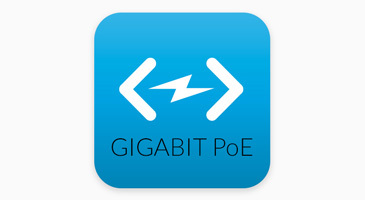 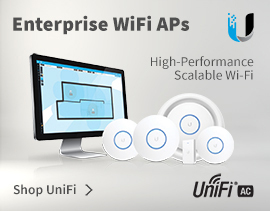 Featuring auto-sensing IEEE 802.3af/at PoE, the Ubiquiti US-24 is able to power multiple devices on the network. The UniFi US-24 switch integrates seamlessly into the UniFi Software-Defined Networking (SDN) platform to create a highly scalable, end-to-end system of network devices across multiple locations — all controlled from a single interface. 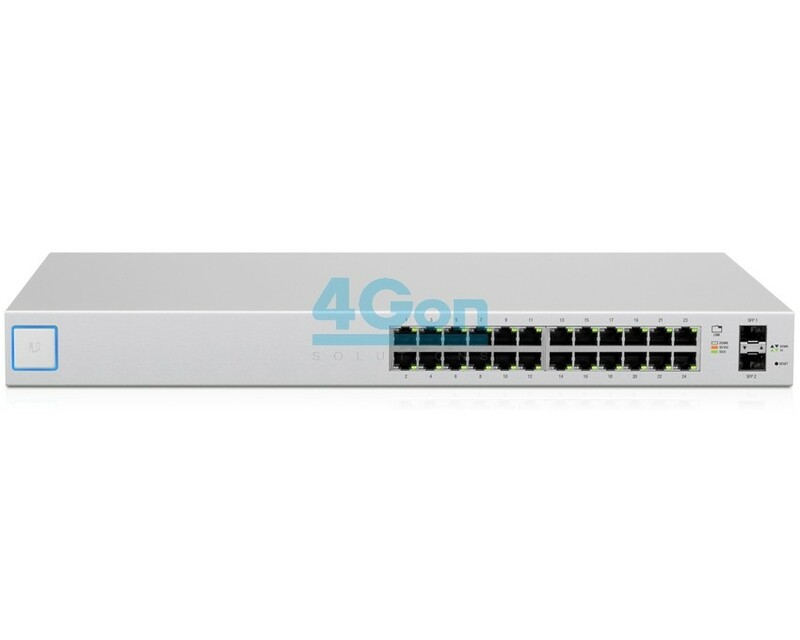 4Gon - your Ubiquiti UniFi Switch 24 US-24 (NON-POE)[US-24] distributor, supplier, reseller! Get all your wifi at 4Gon! 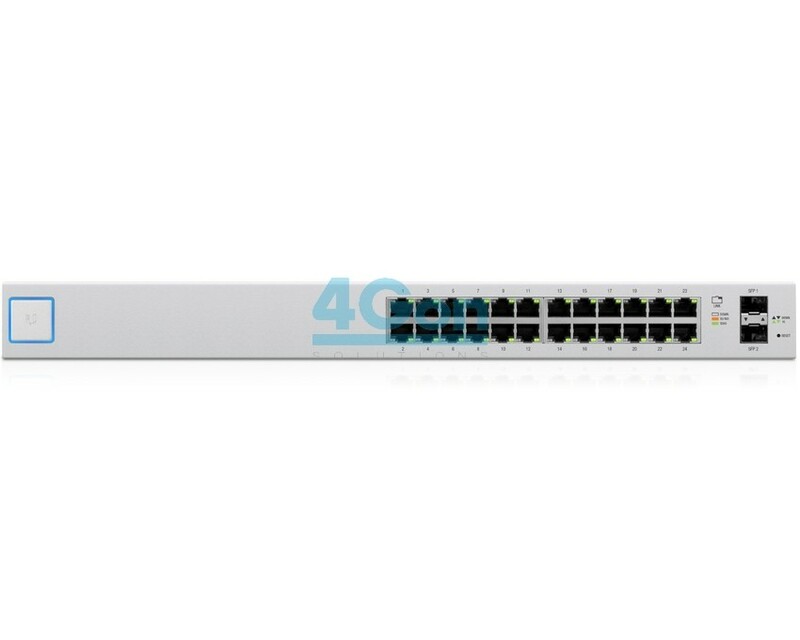 If you would like to be notified when the"Ubiquiti UniFi Switch 24 US-24 (NON-POE)" is re-stocked, please enter your contact details and we will notify you instantly.